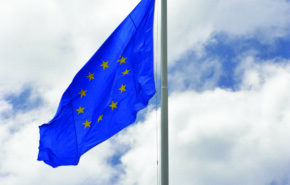 FIA Region I participated on 21 and 22 April to the General Assembly of the ELVITEN EU research project. Besides updating the consortium partner on its project related activities, FIA Region I also participated to the launch of the demonstrations of L-category electric vehicles in Trikala, Greece. 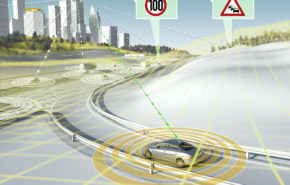 Citizens of Greece’s first smart city will start seeing the ELVITEN three- and four-wheeler EL-Vs. 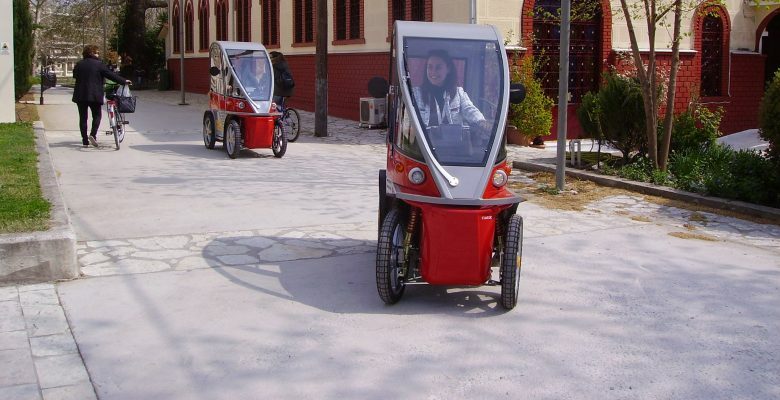 In total, the city of Trikala is deploying 10 tricycles and 10 quadricycles, which have been provided by the Swiss company Kyburz, one of the 21 project consortium partners. 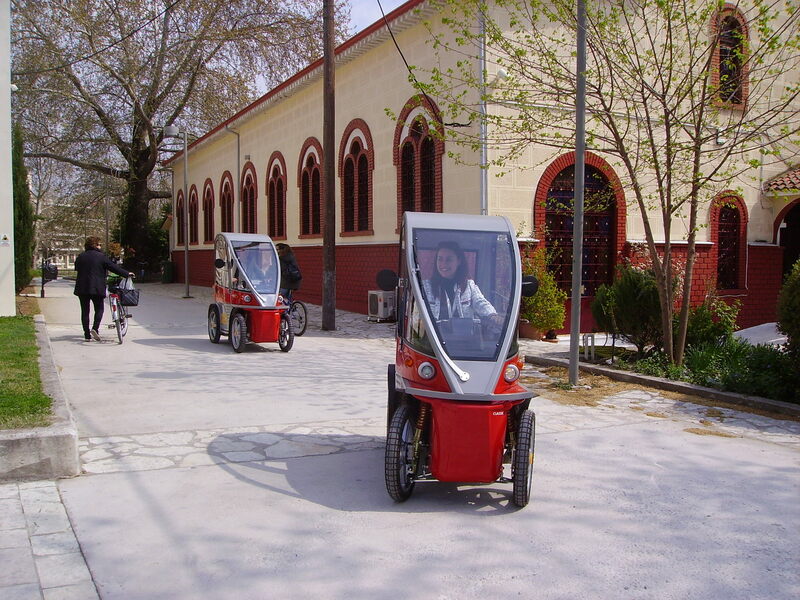 The objective of these demonstrations is to evaluate the usefulness of this specific type of vehicles in Trikala, make Trikala’s citizens more familiar with the EL-Vs and finally encourage ICE vehicle users to switch to more sustainable means of transportation. 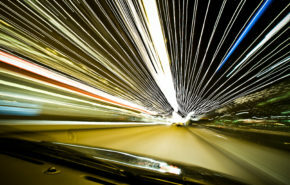 The deployment of the EL-Vs in Trikala, one of the six ELVITEN locations, will be accompanied by an awareness campaign. The campaign will invite citizens to share the #LetsGoElectric over social media and their opinions over electromobility, every time that they see one of the electric vehicles. With the objective of encouraging citizens to contribute to make Trikala a more sustainable and greener city, the ELVITEN partners in the city have put in place a number of incentives for those achieving the highest record using ELVITEN services and apps. The awards will range from useful everyday goodies (e.g. bottles of water, mugs, helmets etc. ), to more entertaining services such as free cinema tickets, free entrance to an amusements park, free swimming pool subscription and much more.